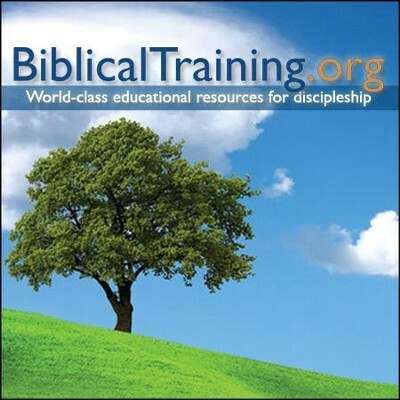 I want to tell you about Biblical Training: World-Class Educational Resources for Discipleship. It is hard to imagine that this quality of teaching is being made available worldwide FREE of charge. Some of you may be interested in taking some classes or listening to some lectures. Here is the link that will tell you all about it. I highly recommend this 20 minute interview with Alan Jacobs, distinguished professor of humanities at Baylor University and author of a new book about the Book of Common Prayer. Many sincere Christians believe that in liturgy all that matters is that the words be biblically and theologically sound. But the actual “sound” of the liturgy as a corporate act of worship is also important. We all can feel the difference between a well-turned phrase and a clunker. Our memories know the difference; one sticks, the other doesn’t. Advertisers invest a lot in creating words that work, as any of us can attest who have found a slogan echoing in our heads after only one hearing! There is a reason people still cherish the 23rd Psalm in the KJV, and why all the new translations fail to satisfy. We might imagine that preserving the essential message, the abstract meaning, is all that matters. But our hearts know better. The many contemporary liturgies have merit. They do sound more like the way we talk. They have taken out most of the “big words”. They have shortened the long prayers. But not one has improved on the style and memorability of the older liturgies. I think even the editors would willingly admit that, recognizing after a few tries that they would never match the grace of Thomas Cranmer. I can worship sincerely and heartily using contemporary liturgies. But to me it does not seem like a good trade. For a modern person to understand the older liturgies requires learning perhaps a dozen words we seldom use, or use in different ways now, like “manifold.” (It can mean “many” or it can mean part of the exhaust system of your car. Context usually makes it pretty clear which one is intended.) In using the old liturgies we learn to enjoy beautiful, memorable language and expand our vocabulary! These two presentations are very helpful for answering questions about the literal bodily resurrection of Jesus Christ, and explaining why Christians believe it really happened. Dr Kinlaw gives a very clear and thorough reflection on the troubling question.